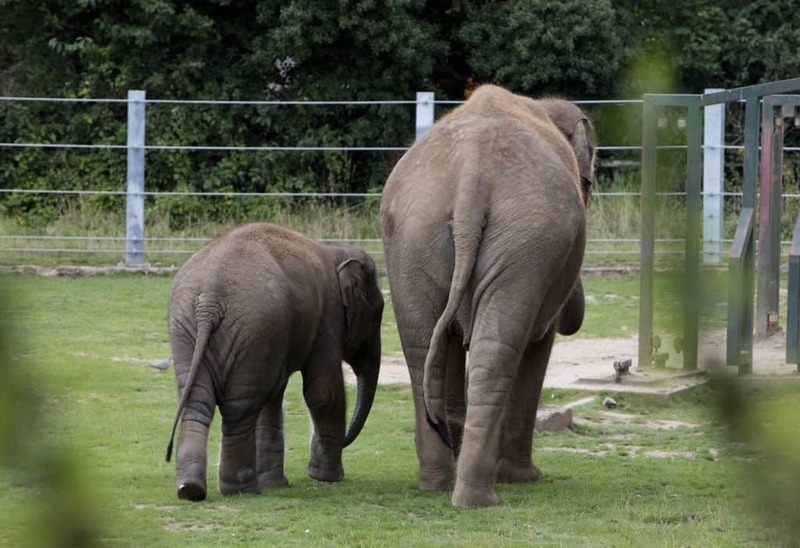 Twycross Zoo’s Asian elephants are moving two-by-two to Blackpool Zoo early next year! They're moving 137-miles in specially designed crates. 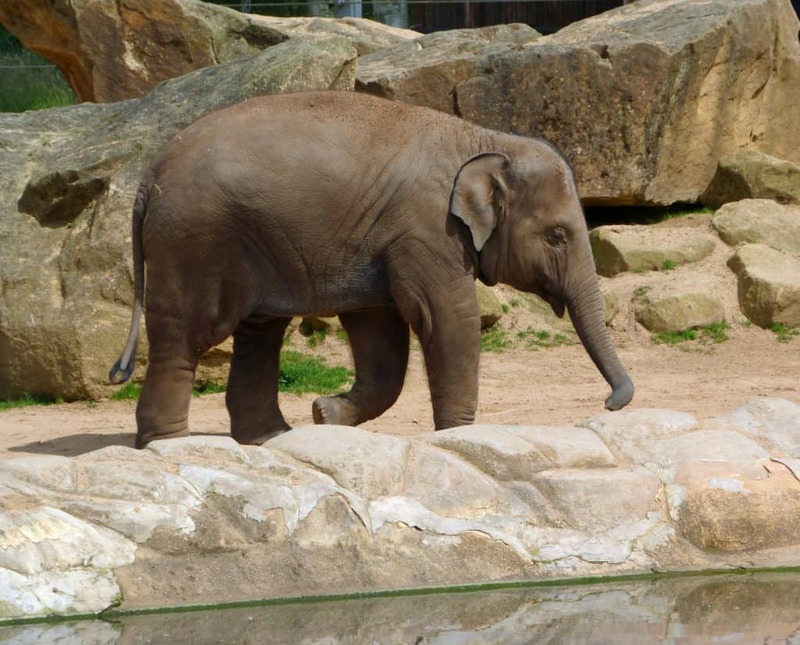 Earlier this year, Twycross Zoo in Leicestershire said its all-female herd of Asian elephants would be moving to another zoo! 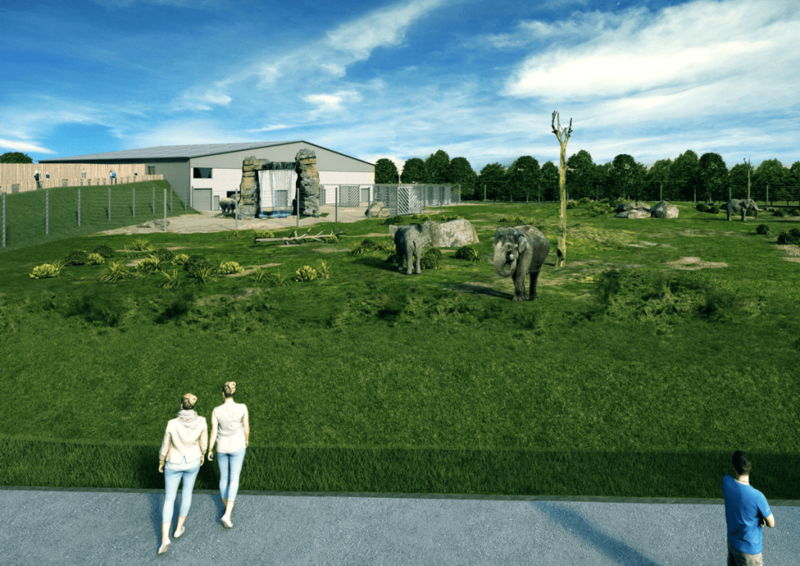 Now, Twycross Zoo has revealed that Blackpool Zoo will receive their four elephants in early 2018 – but how do you move four huge elephants half-way across the country? The elephants will be transported in specially designed steel crates, keeping them comfortable and safe during their journey. 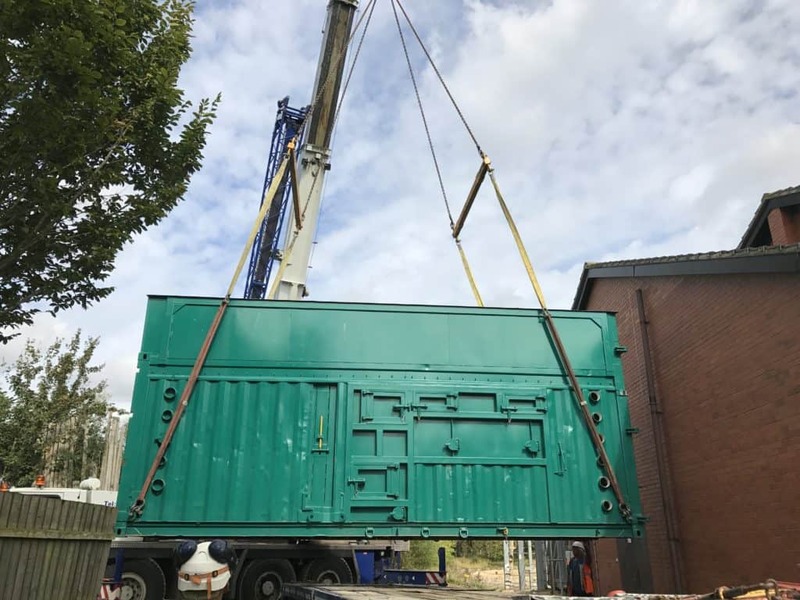 Back in September, the Zoo started to help the elephants get familiar with the crates that would be transporting them 137 miles from the midlands to the north-west. 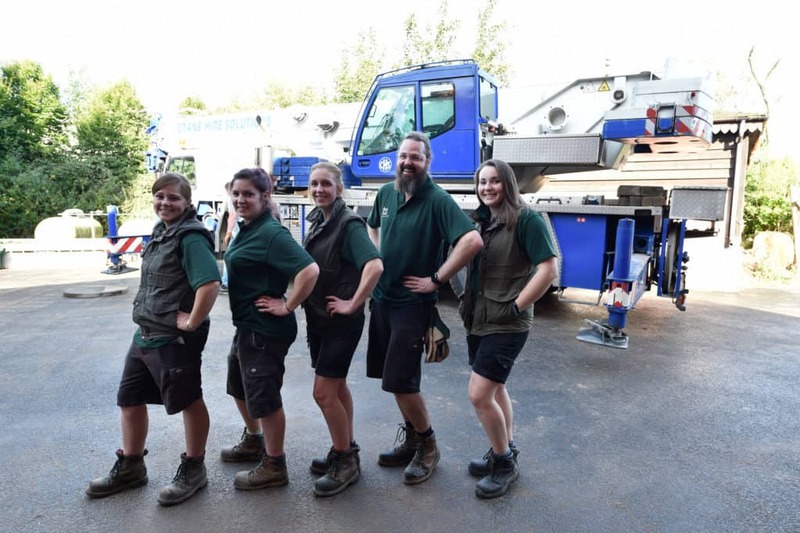 To help them move in, the elephant team from Blackpool will visit Twycross to meet the herd and help the current keepers with their daily tasks, to allow the elephants to get used to them. 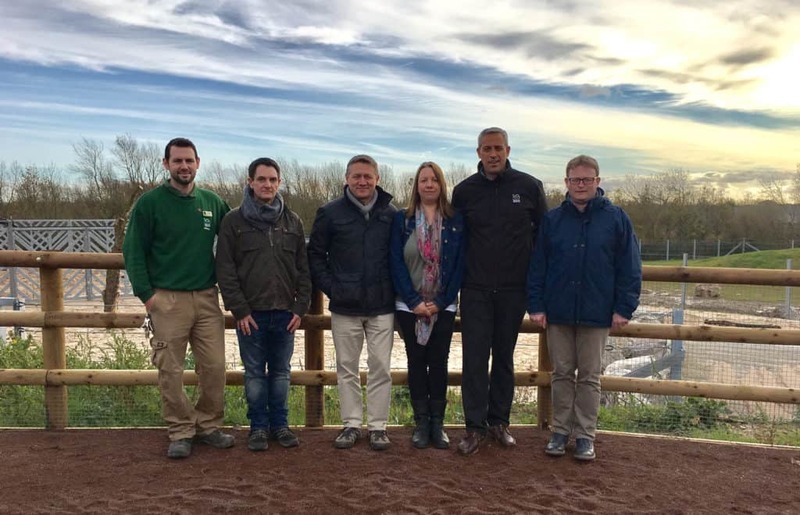 Blackpool Zoo has recently finished an impressive new elephant facility. 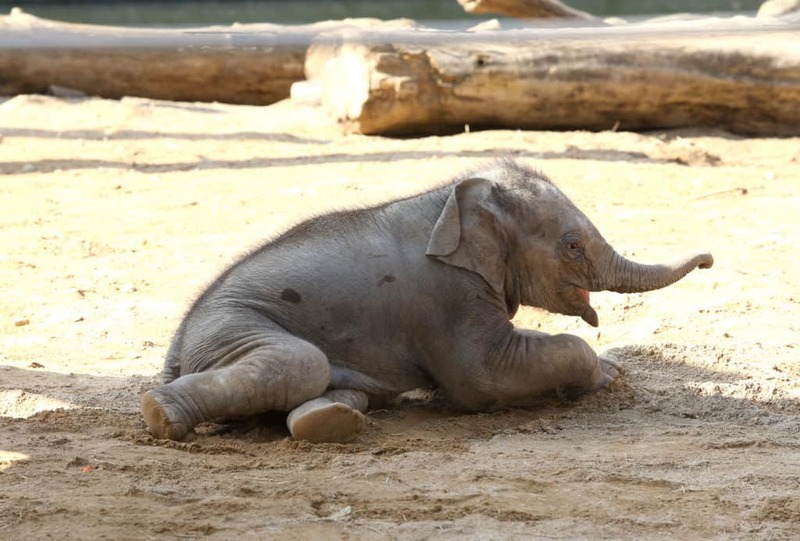 Known as Project Elephant, it’s perfect new home for these animals. 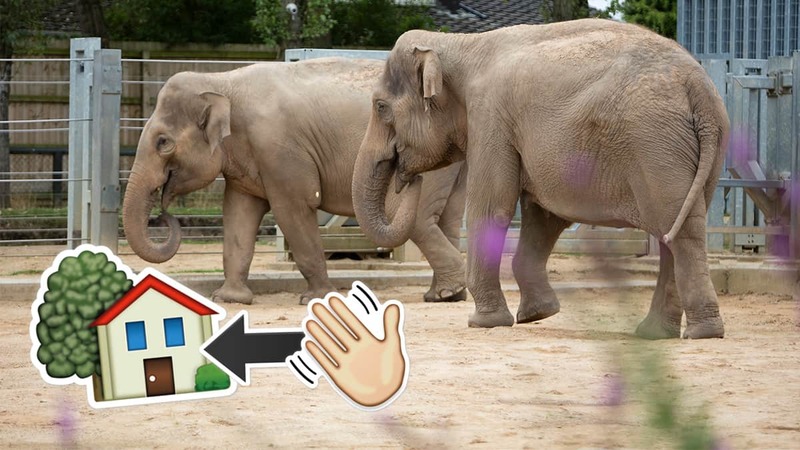 Their new home boasts a number of elephant-friendly features! Outside there is 2.5-acre paddock, filled with trees and natural shrubbery and a deep outdoor pool where the elephants can swim. 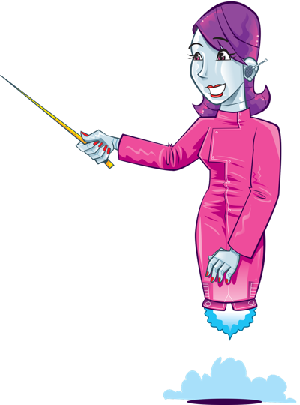 Inside the house is soft ground with deep sand and rubber, hanging bundles of food, heaters, and even an indoor rain machine! The herd will also have 24-hour access to the outdoor spaces, so they can walk around and interact socially with each other as they please. Originating from the open grasslands, marshes, savannahs and tropical forests of India, Burma, Thailand and Sri Lanka, Asian elephants are classified as an endangered species. They’re under threat from poaching and habitat destruction. 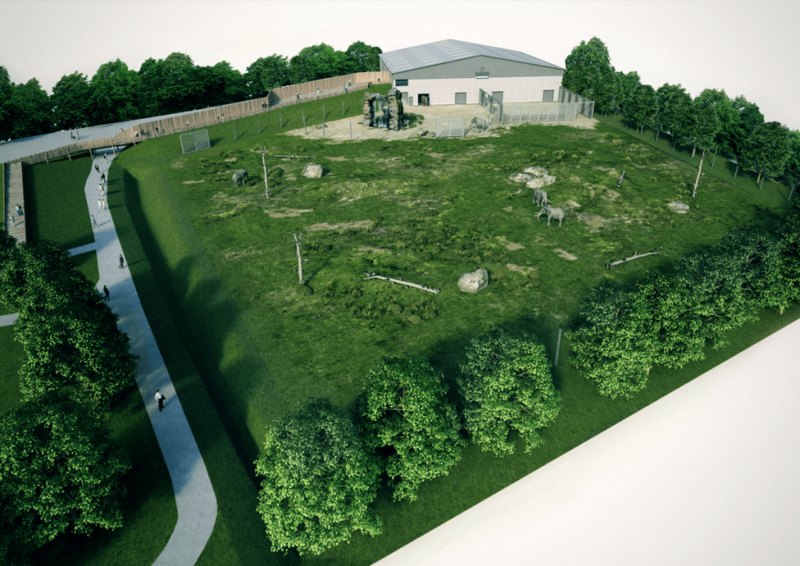 This merging of Twycross and Blackpool’s elephants is a positive step forward for Asian elephant conservation, a decision which is fully supported by the wider zoo community. Photo credits, top to bottom: Lucy Ray, Twycross Zoo, Blackpool Zoo, Twycross Zoo & Simon Jones, Project Elephant, Lucy Ray, Mark Nuttall.